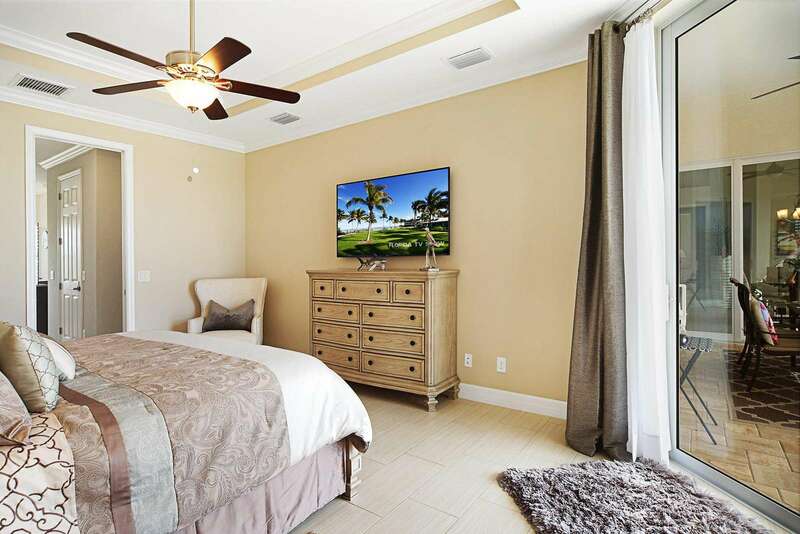 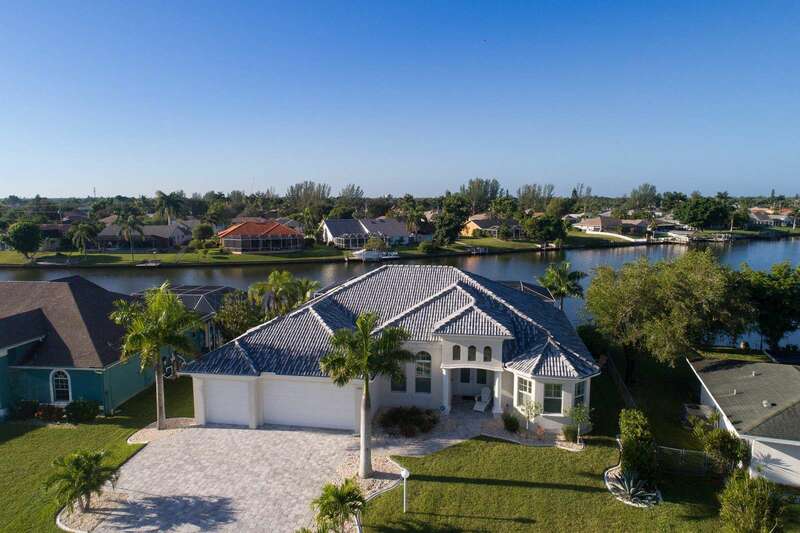 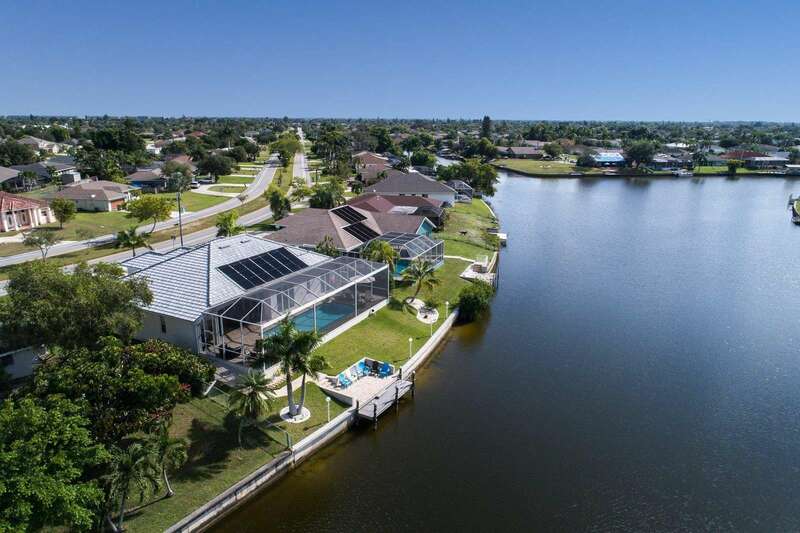 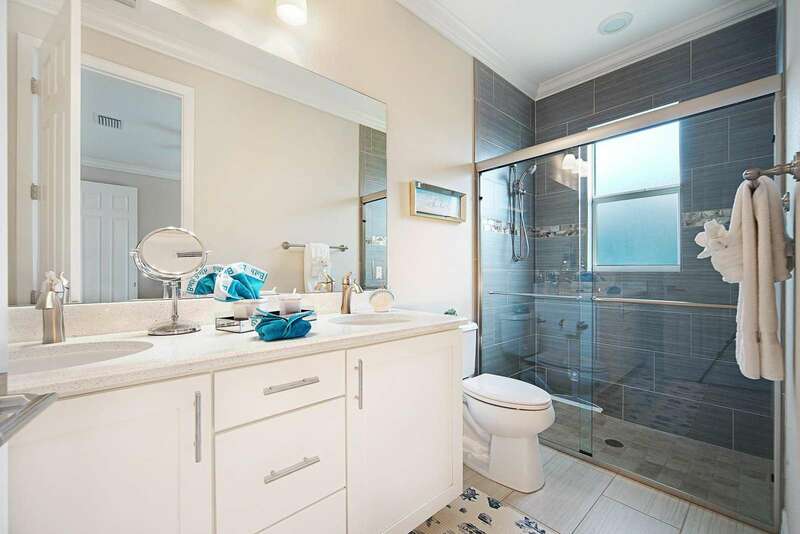 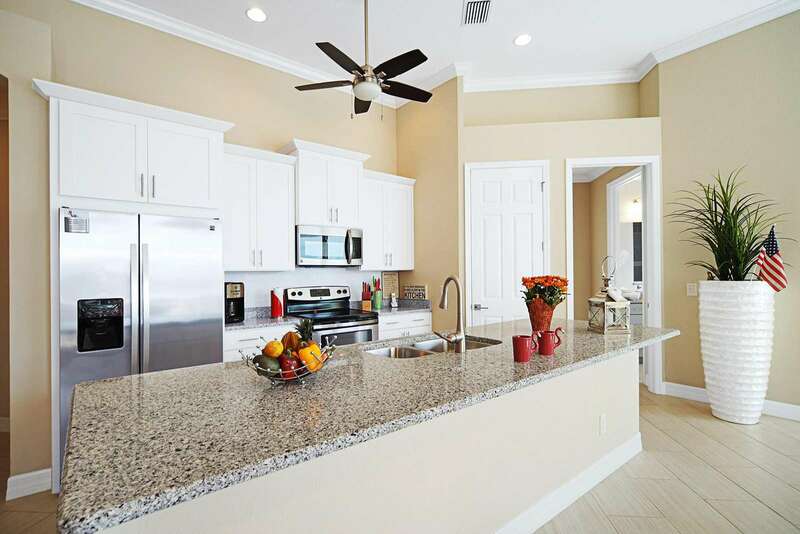 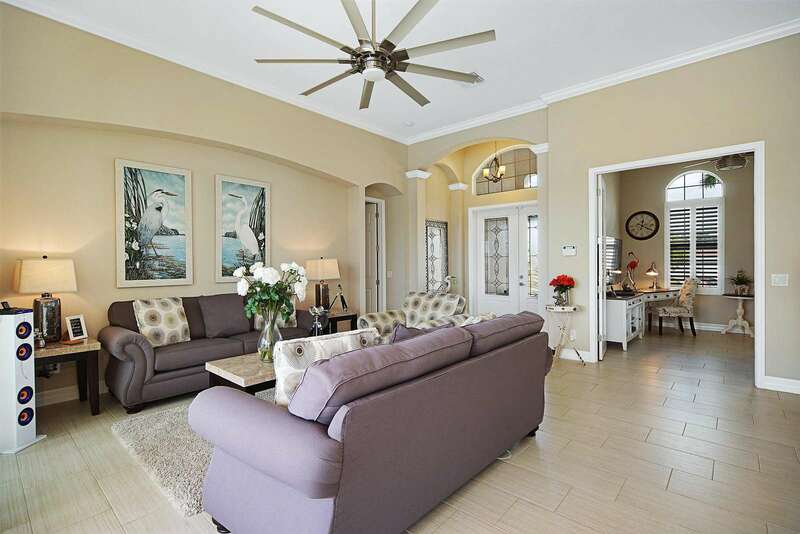 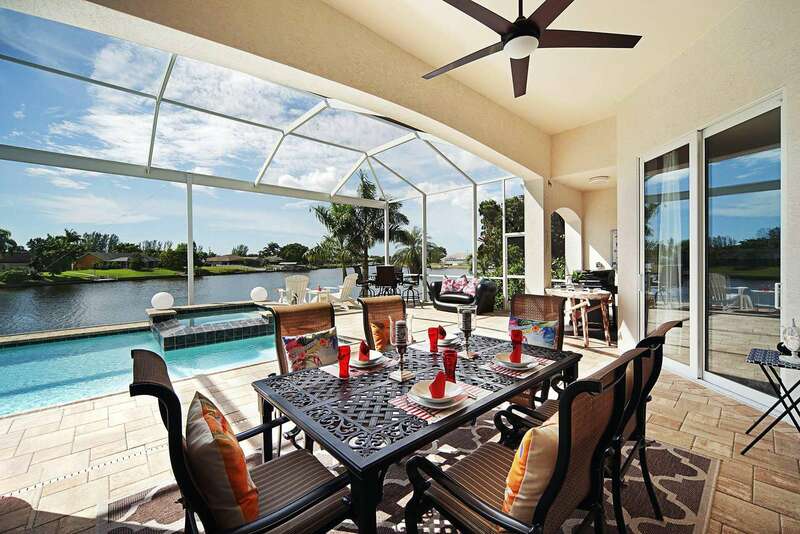 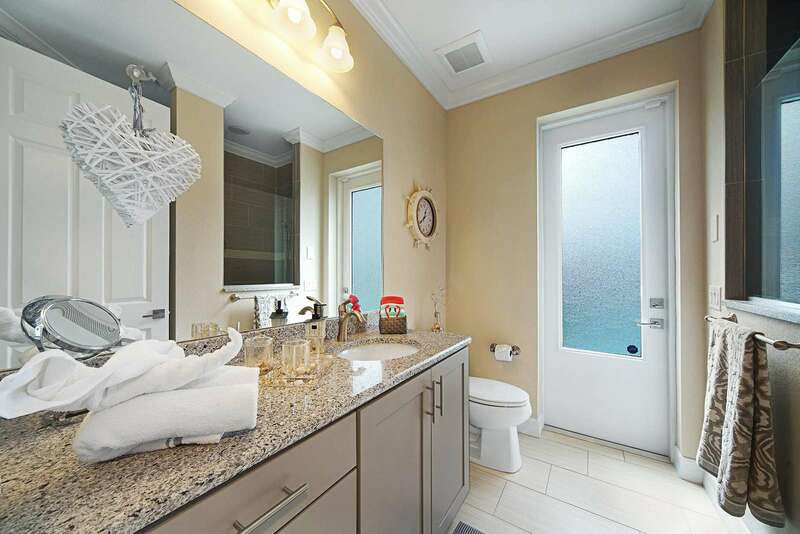 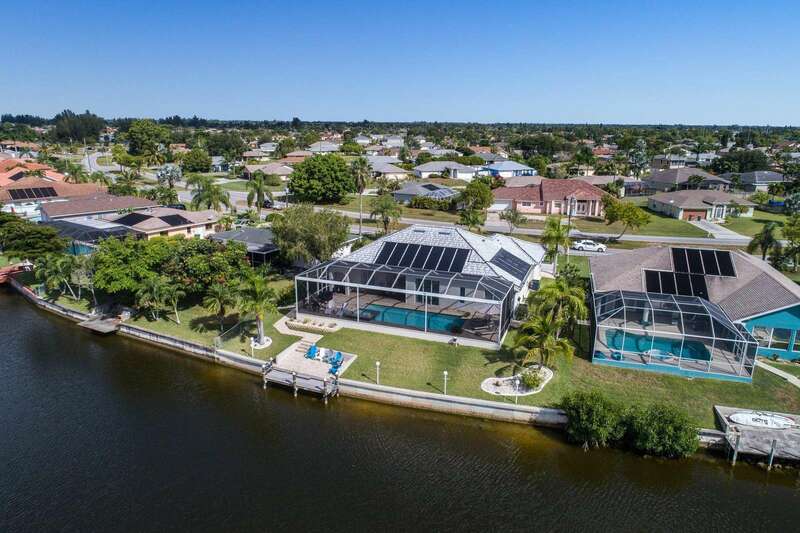 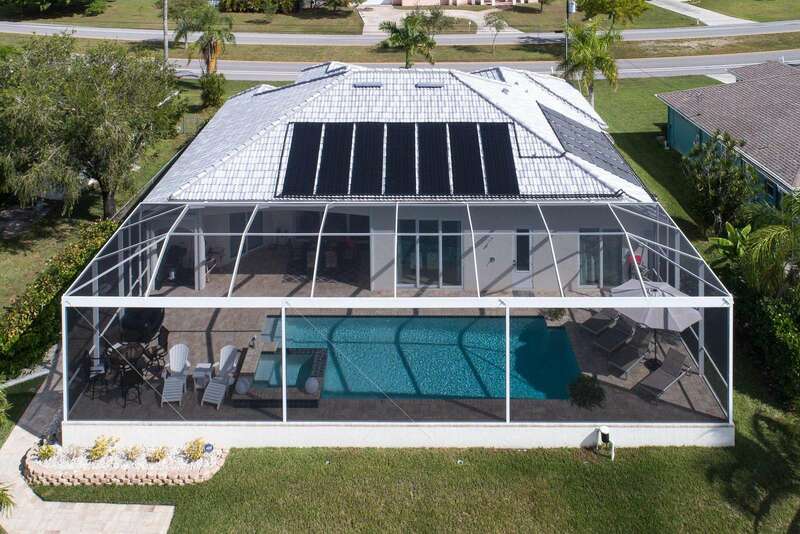 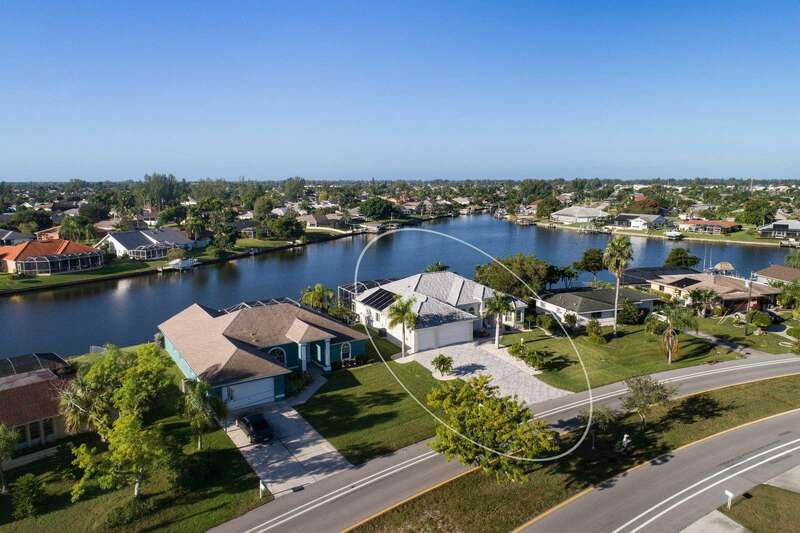 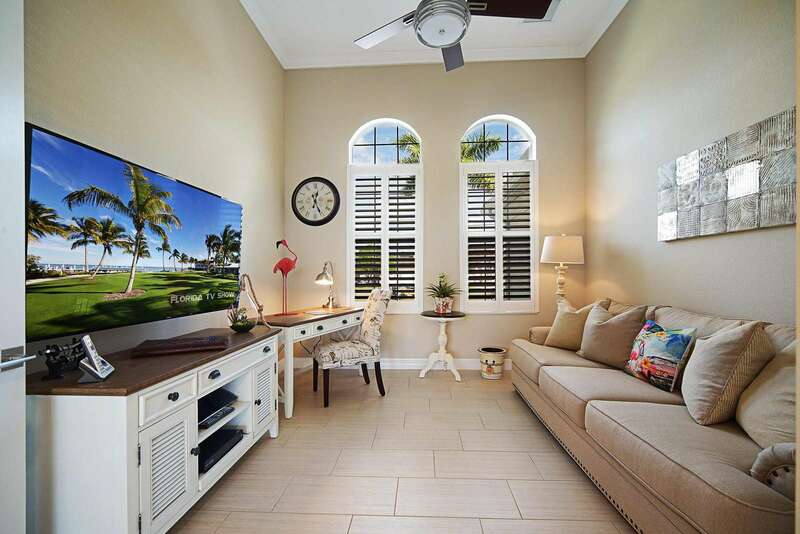 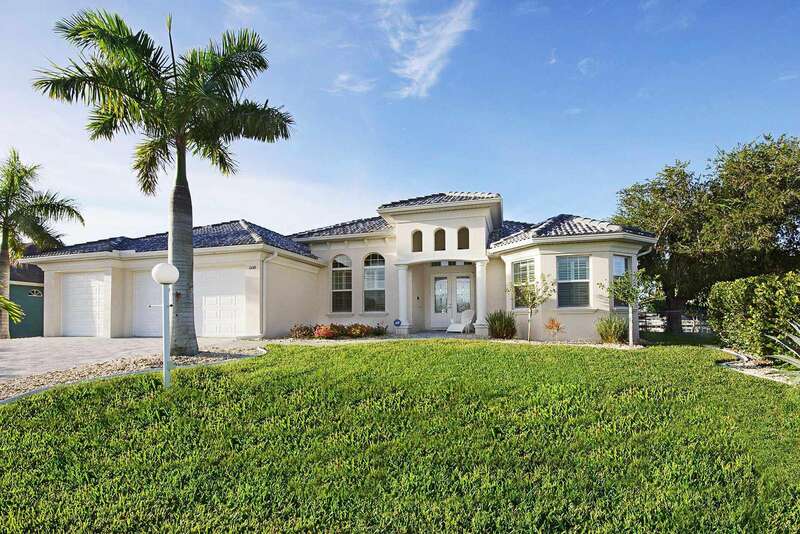 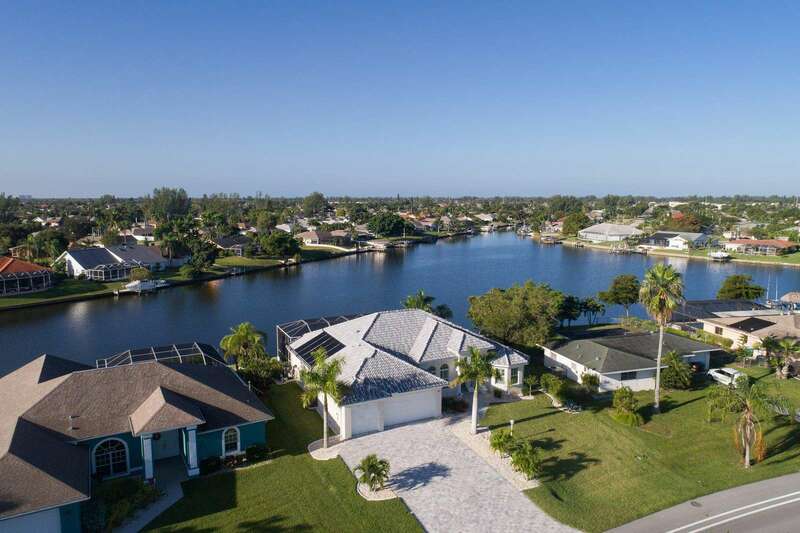 The minute you step through the door to the Wischis Florida Home - Blissfull Bay vacation home in Cape Coral, you will feel where the name came from. 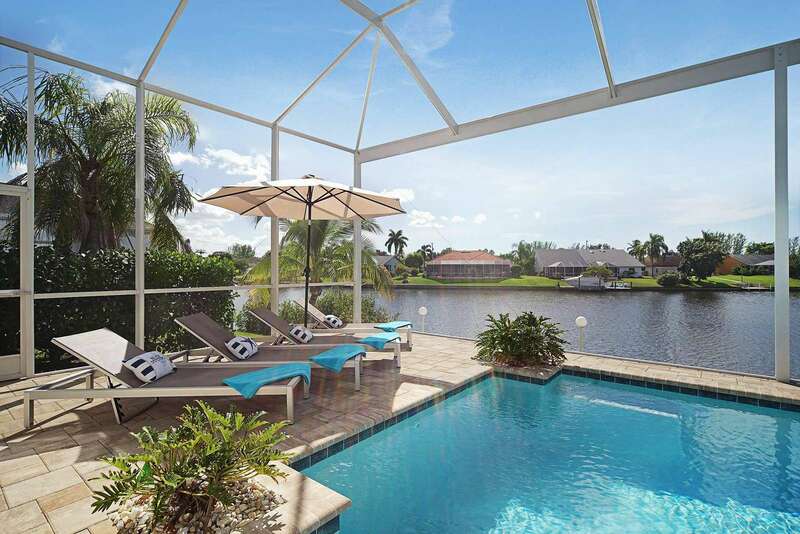 The large pool, the view of the basin and intersecting canals - You are home! 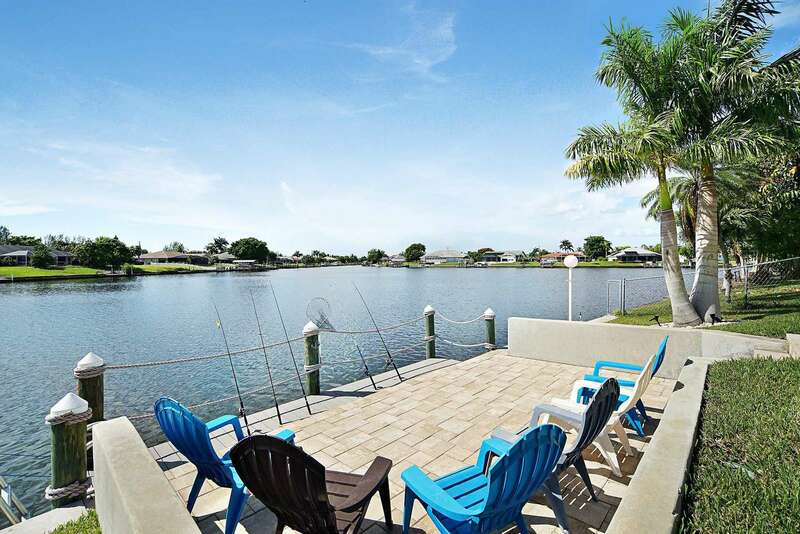 With access to the open waters of the Gulf of Mexico this vacation home is a dream. 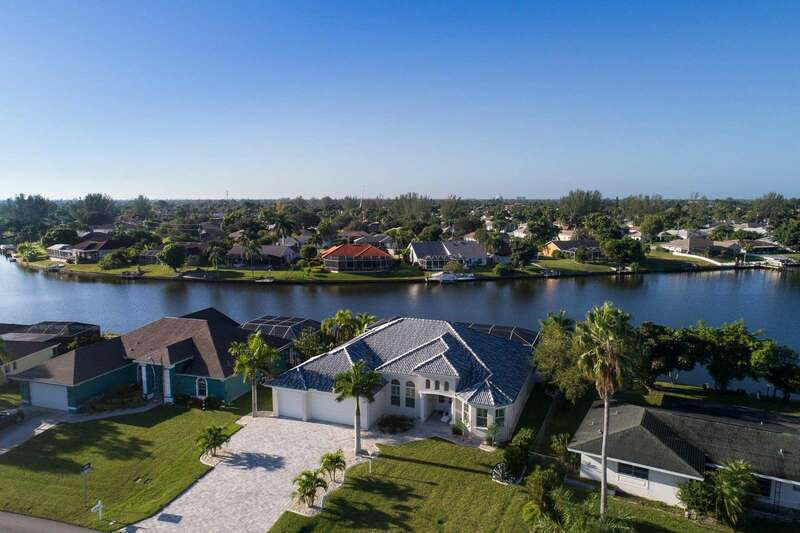 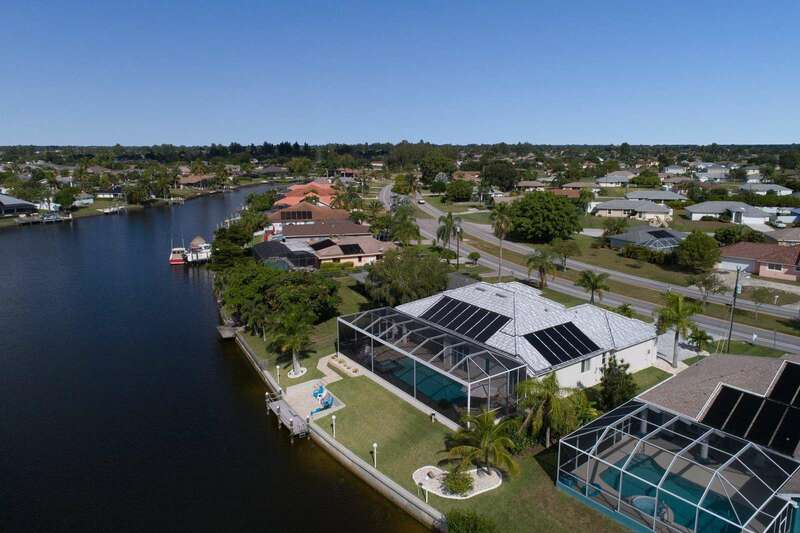 A breathtaking water view across intersecting canals will have you loving every minute spend on your private lanai, relaxing in the living room, cooking in the beautiful kitchen, sitting in the dining area or just waking up in the master or one of the two guest bedrooms. 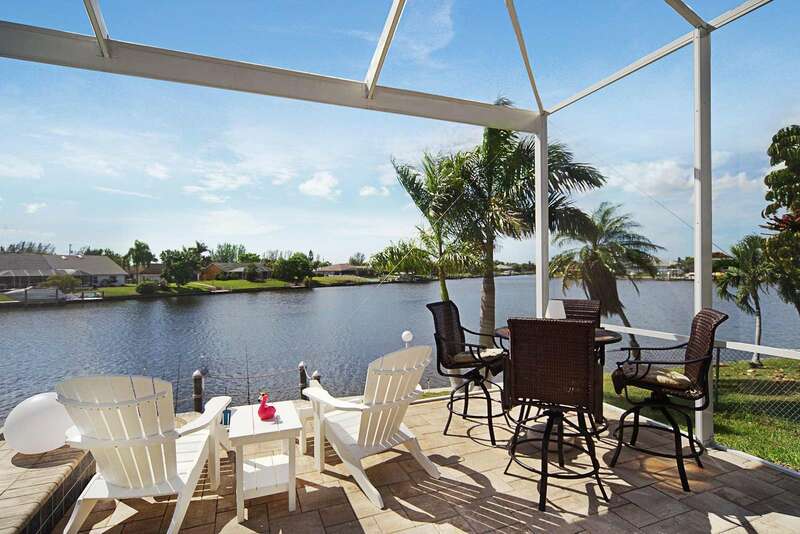 When in Florida one must enjoy the outdoors and the Blissful Bay and surrounding areas will allow you to do so to the fullest. 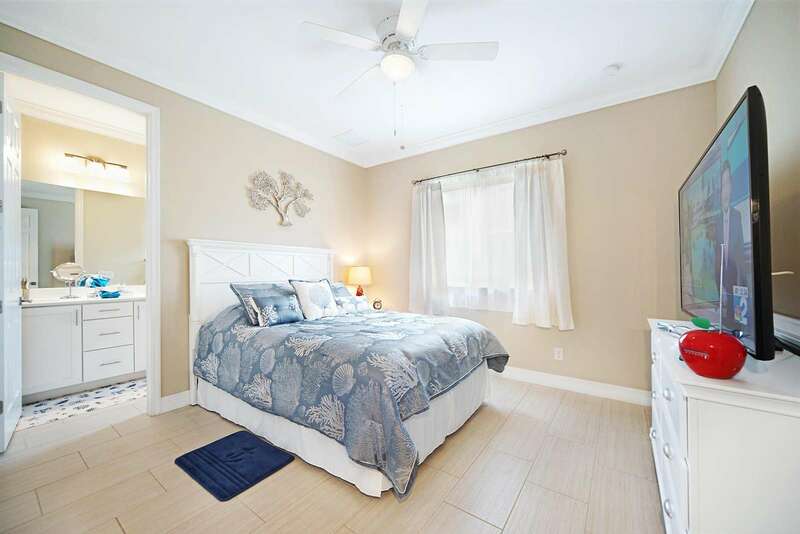 Located on a quiet street, you are close to any shopping you can imagine. 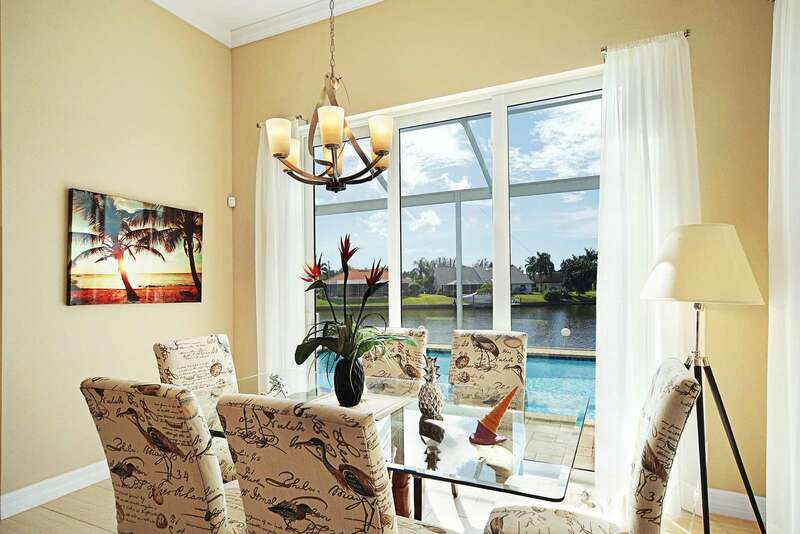 Mini malls, grocery stores, department store or outlet malls are all just a short drive away. 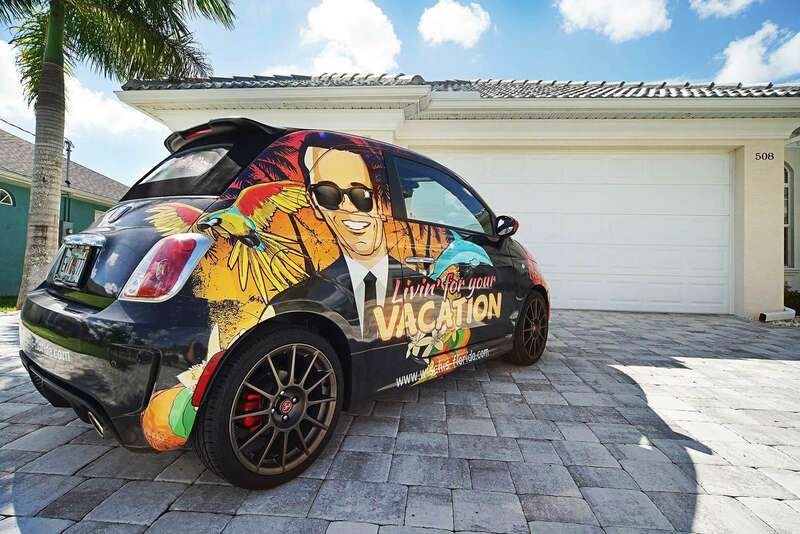 Done shopping and looking for more adventure? 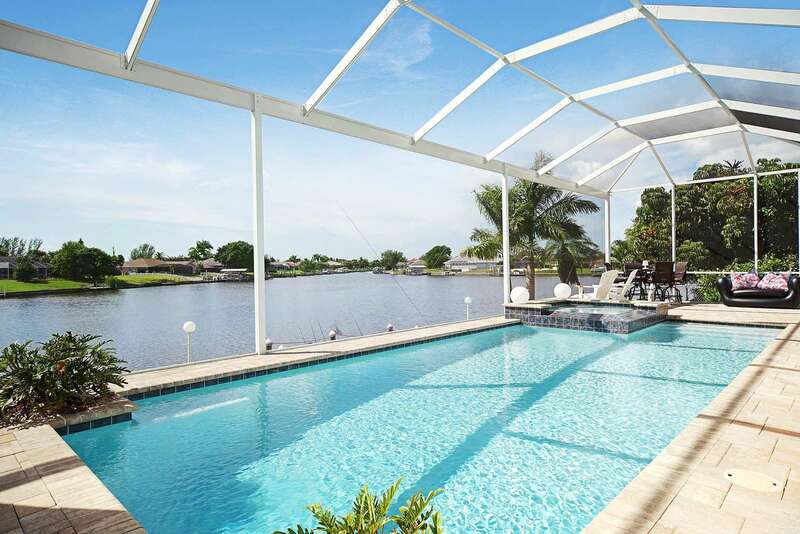 Boating from one island to another, shelling at one of our many white, sandy beaches, bird watching, fishing, seeing pelicans and dolphins whenever possible, cooling off and playing in the private pool or just sitting in the spa and enjoying a gorgeous sunset, whatever you feel like doing is a possibility, it's your vacation after all. 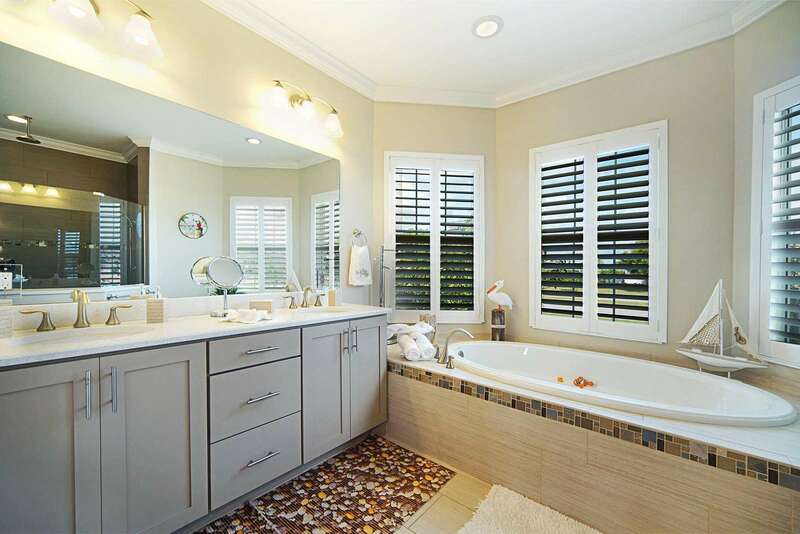 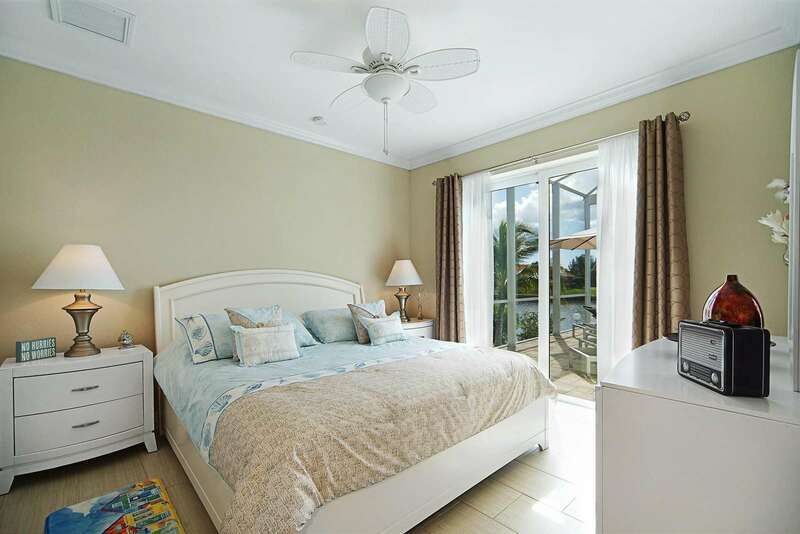 When at the Blissful Bay you can relax in a home that is bright and airy, decorated with calming sea colors and a love of details that cannot be missed. 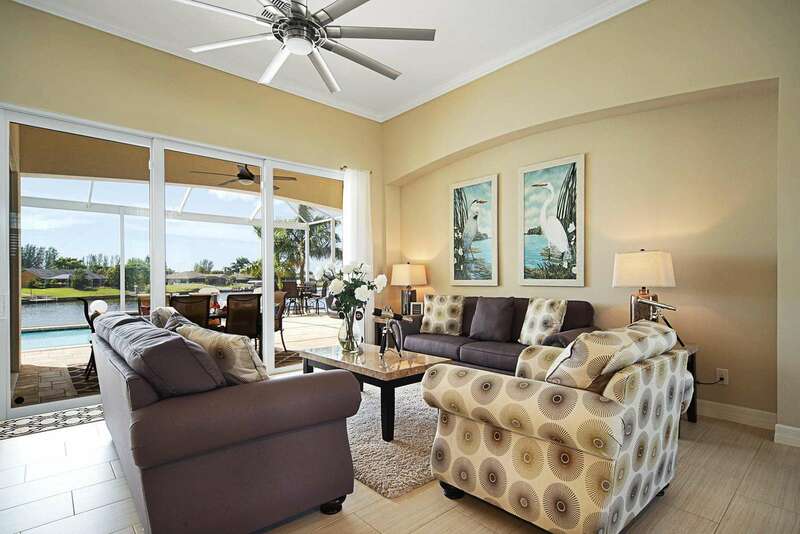 Fully supplied and furnished it has everything you might need for the time you get to call it your home. 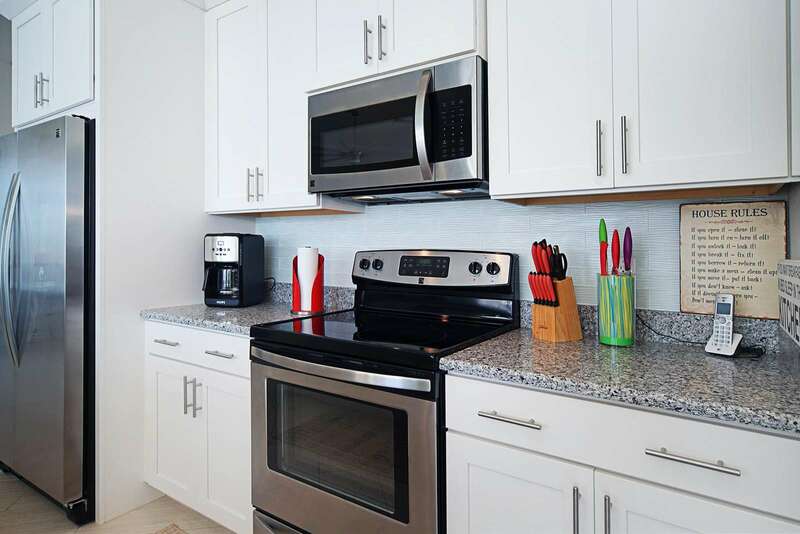 Dishes and linen aplenty, modern appliances, room to spare and space to either bring family and friends together or for everyone to take in some blissful, quiet moments on your own.